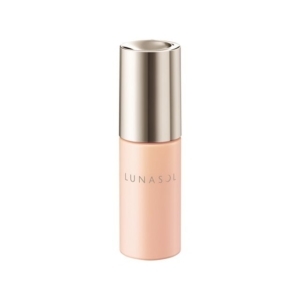 Lunasol is famous for not only the beige eyeshadows, but also foundation and foundation primers. 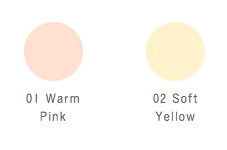 As we know, all the Lunasol products are made in Japan, and in their foundation primers are no perfume. 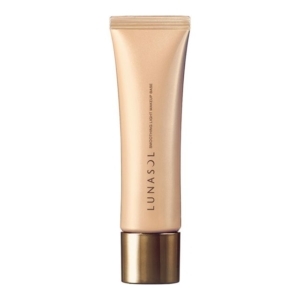 It is designed to using with Lunasol Skin Modelling Powder Glow. In person, it is a general foundation primer, the slightly orange cream does not change my skin torn, it is not color controlling effect.